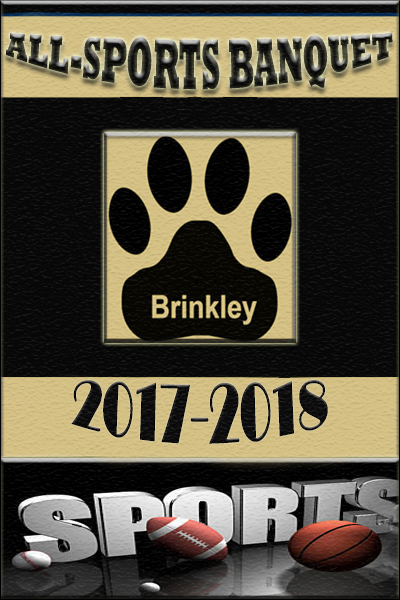 The All Sports Banquet will be on Tuesday, May 1st at 6:00 pm. The location will be at the C.B. Partee Elementary Cafeteria. 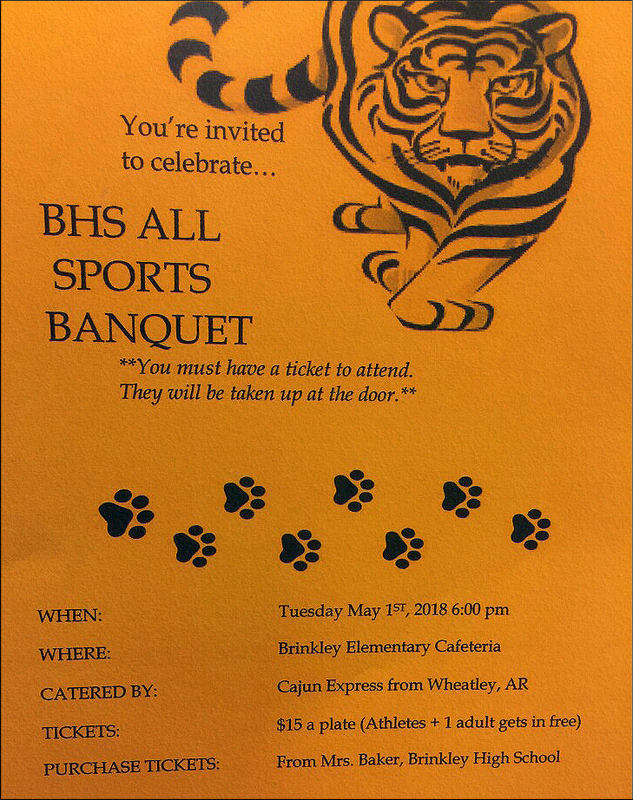 Cajun Express will be catering and tickets will be $15 a plate ( Athletes + 1 adult gets in free). For more information or to purchase tickets, please contact Kerrie Baker.